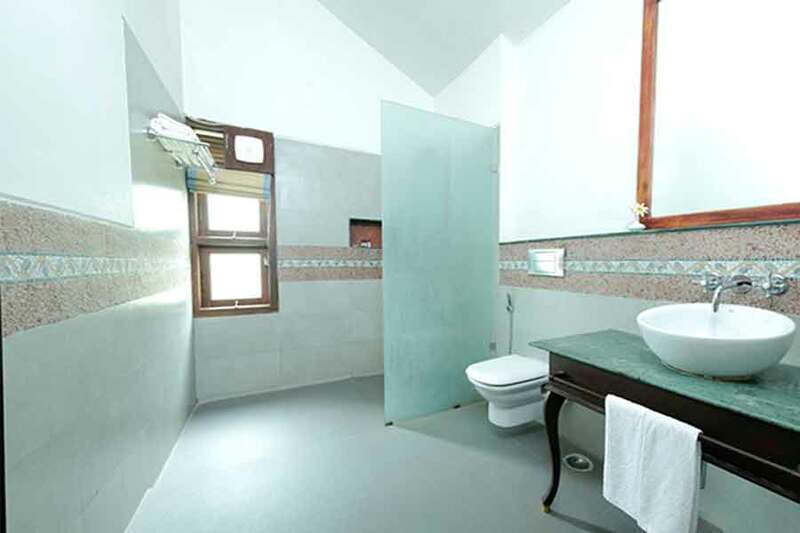 Use the form below to inquire about Scenic Hill Station Bungalow At Valparai . 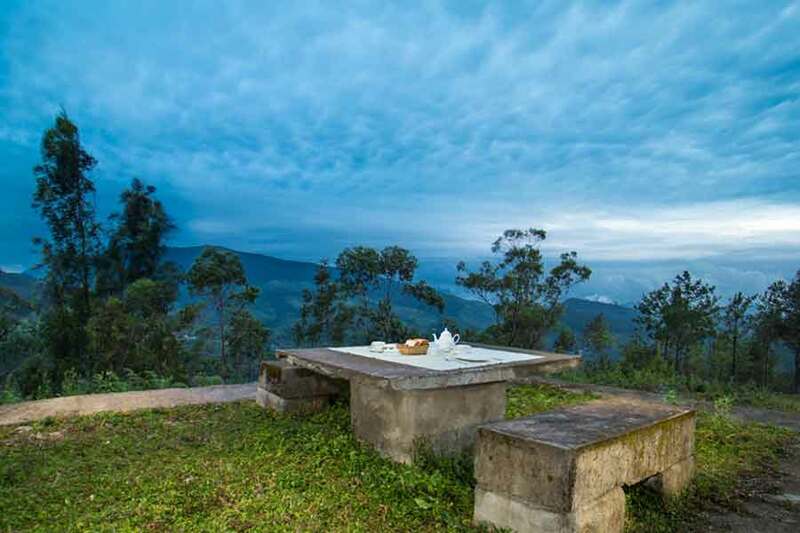 Use the form below to reserve for Scenic Hill Station Bungalow At Valparai . 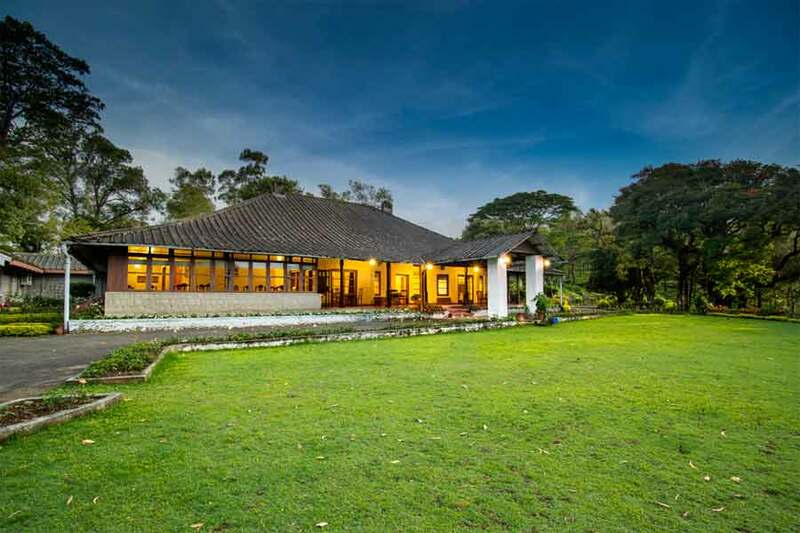 Scenic Hill Station Bungalow At Valparai in Tamil Nadu enjoys one of the most pleasant climates one can ever come across. It is a combination of cool breezes, sunny warmth, and intermittent rains. The place derives its name from the hill which is a favoured haunt of elephants. It is also the largest tea district in the whole of South India at present. 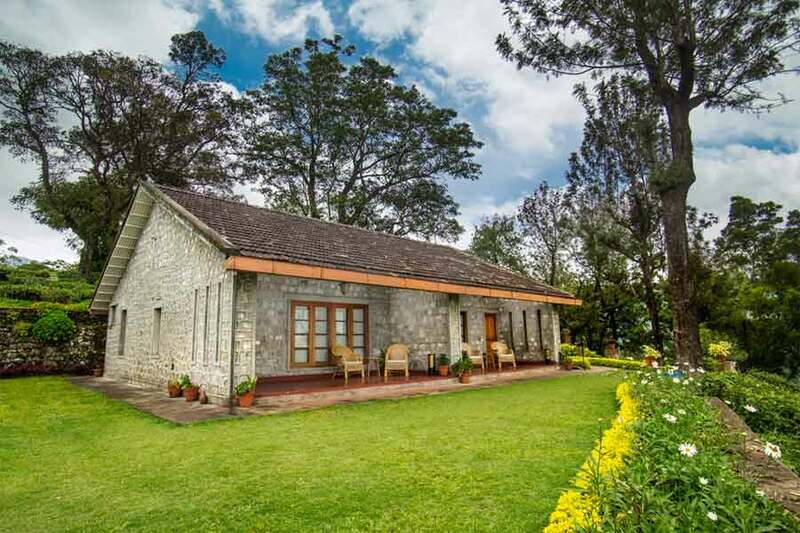 The six large bedrooms in this Scenic Hill Station Bungalow At Valparai reflect the taste of the colonial era with antique-style bay windows. 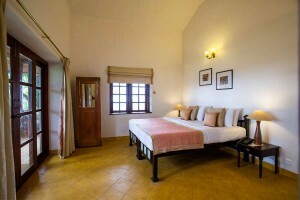 The rooms are also fitted with modern amenities for a luxurious stay. A serene and relaxed ambience with a run around balconies provides the perfect view of the surrounding scenic beauty. 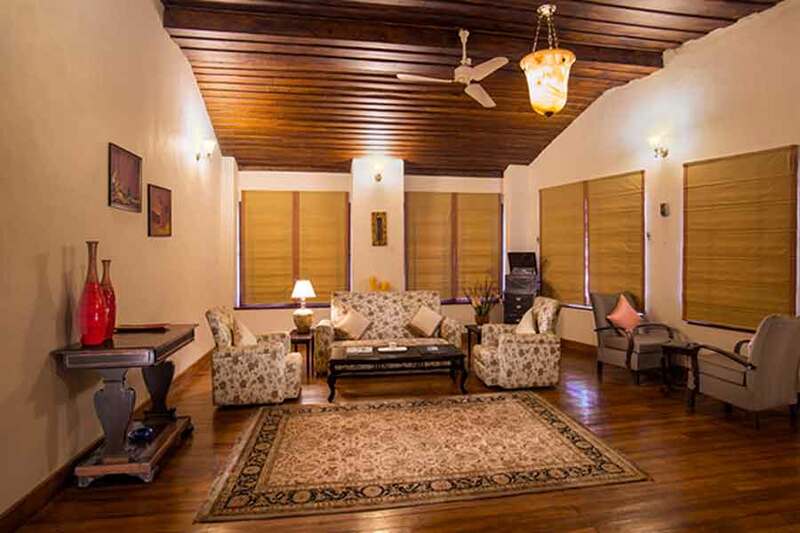 This bungalow is well-maintained and provides a comfortable stay for the guests. There is also a well-equipped conference room with internet connection for business meetings for corporates who wish to mix business with pleasure. The meals here are an elaborate and enjoyable activity. The luncheon consists of soups, desserts, and salads. The place also serves the softest idlis that just melt in your mouth. The tea is accompanied by the yummiest of cakes. 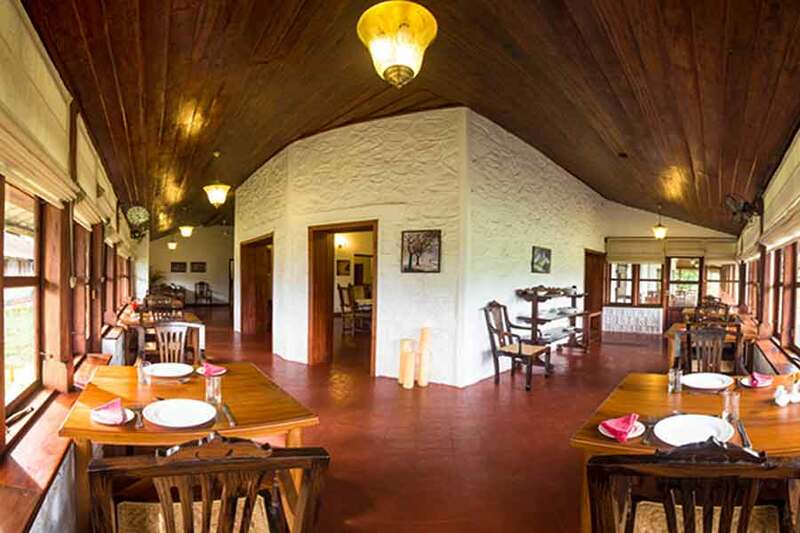 After all, the bungalow overlooks the Roti Kadai valley, meaning the Bread Shop, a place where the first bakery of the district came up. 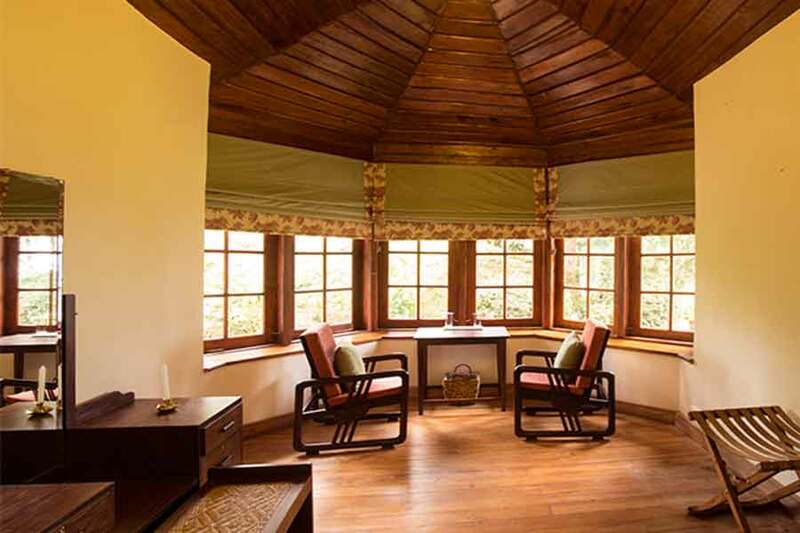 Benches are placed outside the bungalow and one can sit here at leisure to enjoy the best view of the lush greenery all around. The warm and welcoming staff at the bungalow is at your service with tea if you wish to sip your cuppa amidst the soothing nature. The misty mornings and the evenings are the best to make the most of this place. 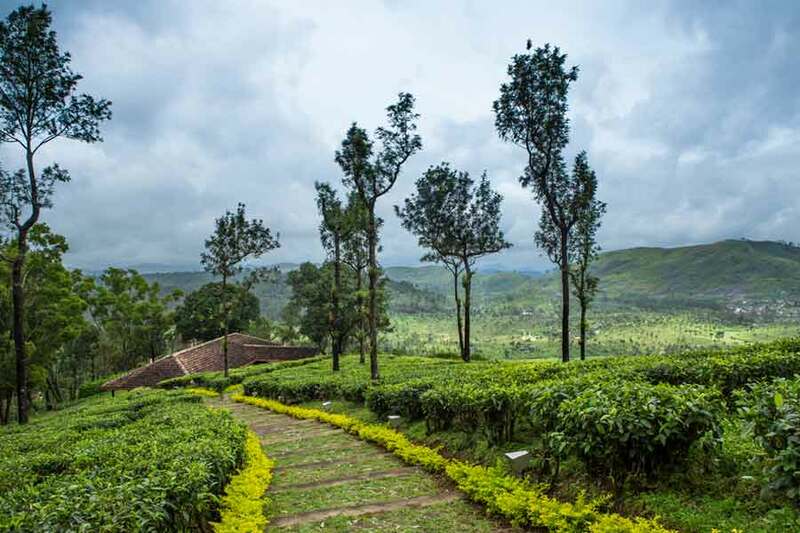 The estate that houses Scenic Hill Station Bungalow At Valparai has sprawling acres of tea plantations. If organic tea is grown on 555 acres of land, another 1,215 acres of land grows conventional tea. Since the area falls under a protected zone, the lush greenery here is largely protected with only the minimum required buildings coming up making it a great getaway from the hustle-bustle of city life. All meals for two persons and tax. Children up to 5 years of age stay free. Children between 6 and 10 years: Rs 1,500 including all meals and taxes. Children above 11 years: Rs 3500 including all meals and taxes. Tariff includes all three meals in a day. 50% after deduction of processing charges such as payment gateway charges shall be refunded. A credit note shall be issued for remaining 50% for future use within 6 months’ subject to availability of the said property only. For cancellations 48 hours prior to check-in, 50% of the tariff will be held as a credit for future bookings in the same property. This credit shall be applicable only for a period of 6 months from the date of cancellation and it is subject to availability. Less than 48 hours, 50% will be held as cancellation charges and 50% will be refunded post adjustment of the payment gateway or bank charges as applicable. The cancellation policy shall be applicable for rescheduling as well. One can visit the Nature Conservation Foundation office nearby, which will surely prove interesting. Anamallais forest is not only famous for elephants, but very many wildlife species such as wild boar, lion-tailed macaques, Malabar squirrels, Indian bison, and hornbills can all be spotted if you are lucky and persistent enough. Take a night drive with our expert guides for a thrilling experience of this part of the region or visit the tea factory to experience how tea is manufactured. A visit to local destinations such as Balaji Temple, Grass Hills, Chinna Kallar, and Monkey Falls can be planned too. The estate has two factories that can also be visited. Further, one can also sit back at the bungalow and simply enjoy the little game tables on the balcony. Every table has Ludo, Scrabble or Chess boards stamped onto them. 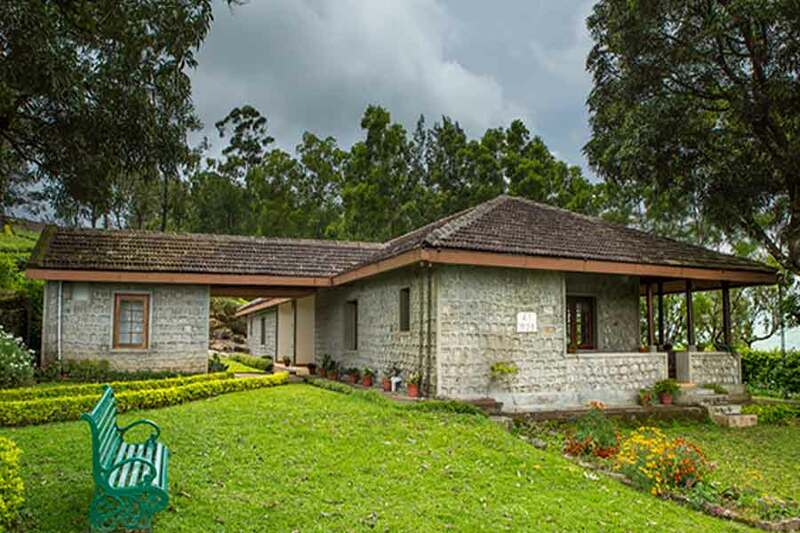 Scenic Hill Station Bungalow At Valparai is 455 km (appx 8 hrs) away from Bangalore and 107 km (appx 3 hrs) away from Coimbatore. From Coimbatore, once past the town of Pollachi, you need to pass 40 hairpin bends on Anamallais Hills to reach the destination. If you choose to travel through Kerala, Cochin, also known as Kochi, is a convenient starting point that is well-linked by sea, road, rail, and air transport. The 140 km (appx 4.5 hrs) picturesque drive passes through Chalakudi, past the spectacular Athirapally Falls. 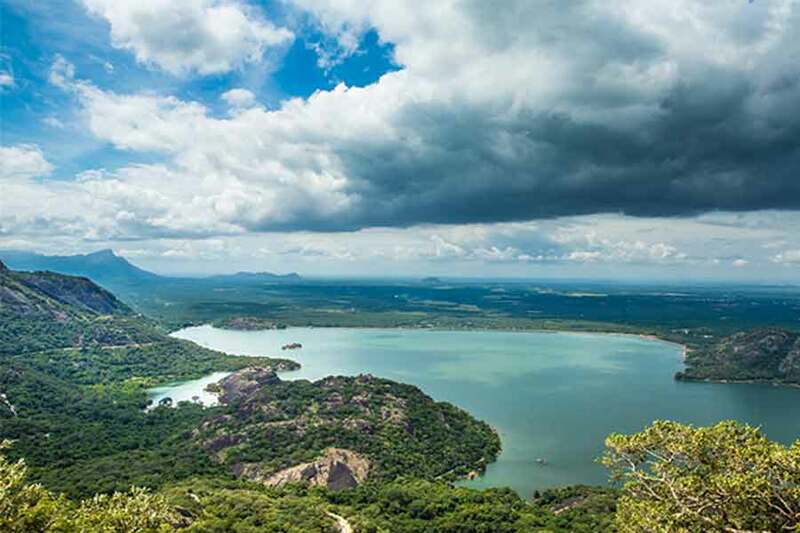 Drive through lovely evergreen forests across the state border at Sholayur Dam into Tamil Nadu. The road then meanders through elephant country amidst tea and coffee plantations to reach the estate.